Click the button below to add the FOODSPRING | 3K GRASS FED PROTEIN to your wish list. Choosing the right protein can be difficult for athletes who practice a wide range of sports. Our versatile multi-component protein has an increased organic value thanks to a combination of different sources of protein, making it the perfect all-rounder. Our ideal combination: Whey, casein, egg protein. For maximised organic value and a complete amino acid profile. An optimised balance between rapidly available protein and a long-term supply for your muscles. MADE WITH MILK FROM GRAZING COWS. 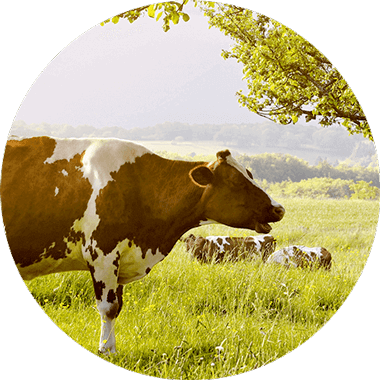 To guarantee that our multi-component protein is of the highest quality, our whey is sourced from the milk of free-range grazing cows. We insist on purity and that's why you will only find whey from pasture milk in our products. We've created a product with a high organic value, using sustainable agriculture and the healthiest residue-free proteins for you. 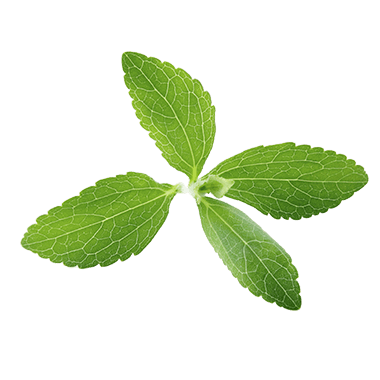 Sweet and no calories - steviol glycosides, purified extracts of the stevia plant, are the perfect sugar substitutes for our multi-component protein. The challenge: Their extreme sweetness. After a lot of trial and error we created the formula for a perfect, toned down sweetness. You will be pleasantly surprised by the taste of our 3K Protein available in vanilla, chocolate, strawberry and raspberry flavours. Muscle building, endurance training or diet? 3K can help. Whey protein provides readily available protein immediately after training. Once the whey has been processed, casein steps in and supplies your muscles with protein for up to 7 more hours. Prevents your muscles from going hungry overnight. 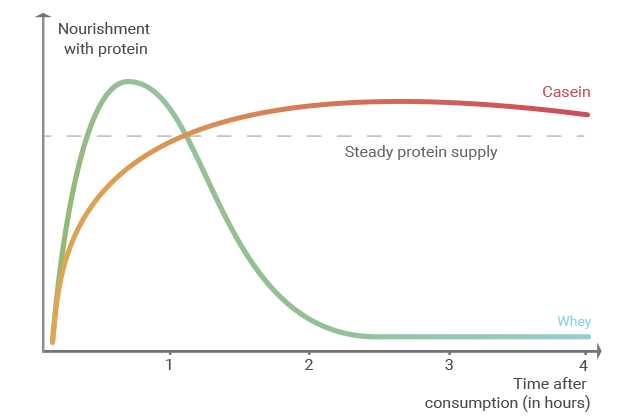 Egg protein completes the amino acid profile. Powder mixture containing whey protein, calcium caseinate and egg white protein for the preparation of protein drinks. Contains sweeteners. It is important to maintain a varied and balanced diet and a healthy lifestyle. May contain traces of crustaceans, gluten and soy.